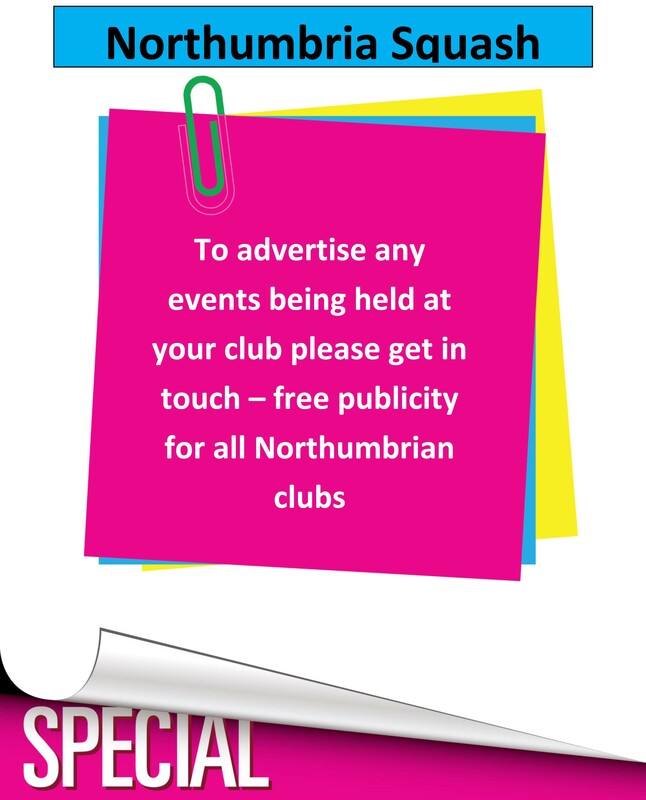 Held at the Northumberland Club 3&4th October. 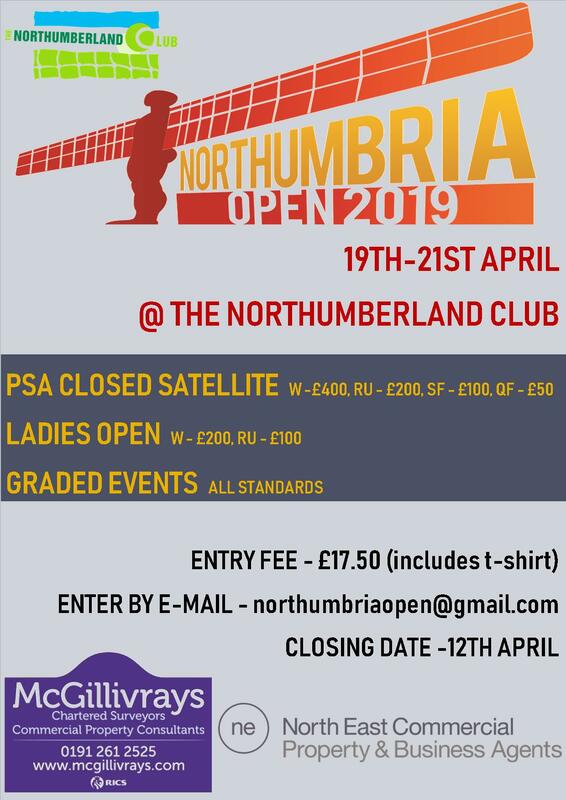 A mixed age event comprising 16 players with John Smith the oldest competitor at over 65 to Jason Follin at just 40 the youngest. As we all know, experience goes a long way in helping to win a squash match and John Smith proved the point in overcoming a difficult 1st round match against Julian Symmons. Freddie Bolton had a tough 1st round match against Carole Page with the 1st game very tight at 10-8 in Carole’s favour who then took the next 2 games and progressed to the semi-finals beating Jason Follin. The plate final between Julian Symmons and Freddie Bolton proved to be an excellent match with Freddie putting on a masterclass of drops,lobs and dying length to win the first 2 games relatively easily. The 3rd game developed into a very close encounter which Freddie just won. The main draw semi’s were between 1) Jim Douglas and Neil Campbell 2) Derek Collins and Carole Page. Neil proved too strong for Jim winning 3-0 and Derek had a real fight on his hands to overcome Carole 3-1. The final was a match too far for Derek and with Neil’s confidence very high, he powered through to take the Master’s title for 2009. The ladies title was won this year by Eleanor Bowles who played very well to beat Chris Park 3-1.